Jennifer first worked at WSBT back in 2002. She began as a reporter for WSBT First Thing In The Morning and quickly rose through the ranks eventually becoming a top reporter for the station and occasional news anchor. Jennifer and her husband, Andy, have two beautful girls: Addison and Isabelle. “My girls make life so fun,” Jennifer said. “Motherhood is the best, single most rewarding, life-changing thing I’ve ever known.” She and her husband first met in South Bend and celebrated their marriage here in 2005. She is passionate about news and stories that make a difference. Her soft spot? Kids and pets! Years ago, Jennifer launched an investigation at WSBT into over-the-counter flea and tick products and the potential risks posed to children and the pets they’re designed to help. Her reporting also helped change the way the Salavation Army here in Michiana sorts its clothing. An investigation she led showed how child predators were able to use official looking t-shirts found on the donation racks of secondhand clothing stores to gain a child’s trust. Her report triggered new voluntary requirements for the organization. Jennifer has worked in some major markets. She began her televsion career at WJW-TV in Cleveland, Ohio. She also worked as the primary anchor for WICD-TV in Champaign, Illinois where she anchored alongside Rick Schutt for some time. She went on to work as an evening anchor and reporter at WCNC-TV in Charlotte, North Carolina. 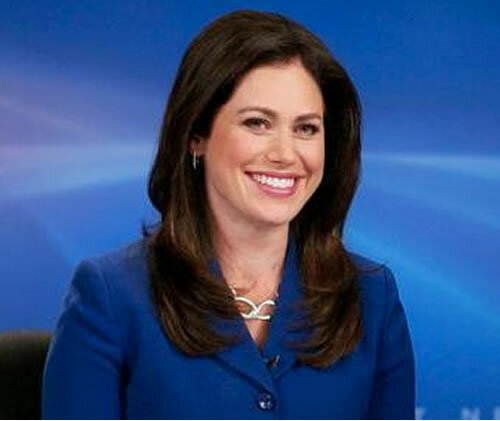 Most recently, Jennifer was one of the main evening anchors at KSTP-TV in Minneapolis, Minnesota. Over the years, she’s won awards for her reporting and storytelling. Watch Jennifer weeknights on WSBT Channel 22 News at 5, 5:30 and 6 with Cindy Ward and Rick Schutt.